success in all immigration matters. 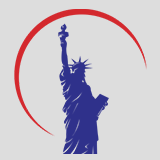 We specialize in Immigration and Nationality with the purpose of securing visas or other documentation to enter or remain in the United States, asylum, citizenship and nationalization. 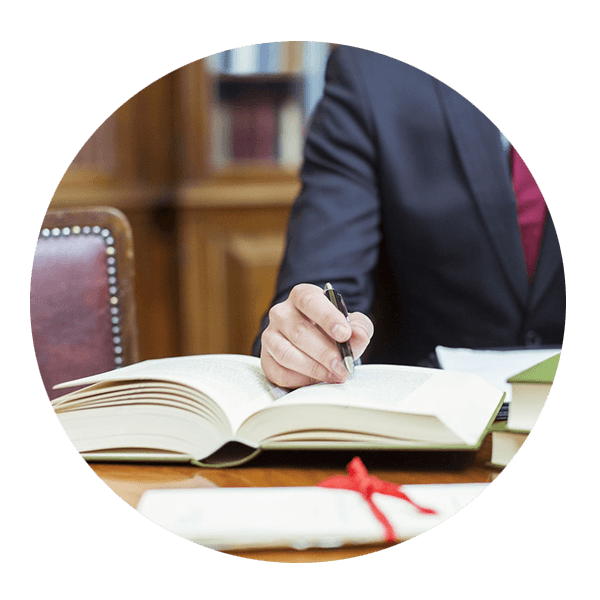 Our clients also benefit from our excellence, receiving the highest quality service and representation as we handle their immigration case. You may apply for Naturalization if you have met all the requirements to become a U.S. citizen. 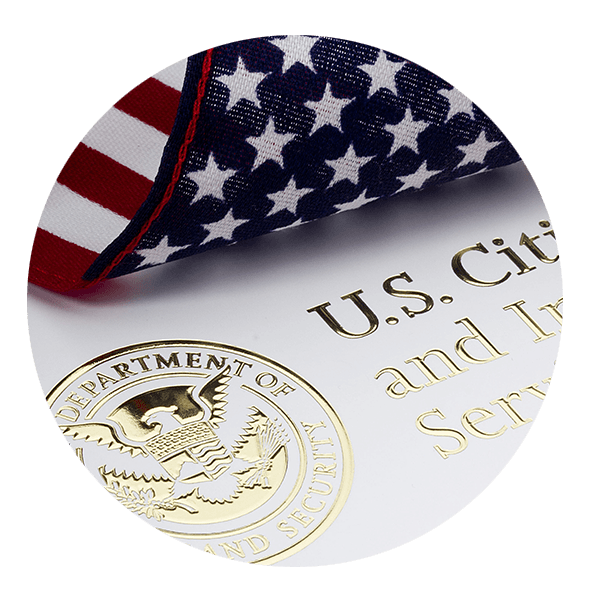 There are two ways to apply for lawful permanent resident status (Green Card). 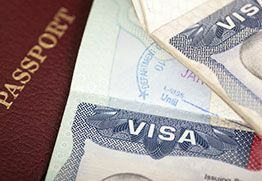 Certain foreign nationals, who are eligible to work in the USA, use Form I-765 to request an employment authorization. 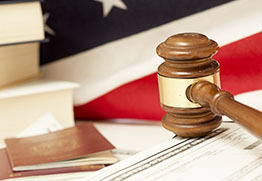 BKJ Visa Law has grown to be highly respected as an immigration law firm. 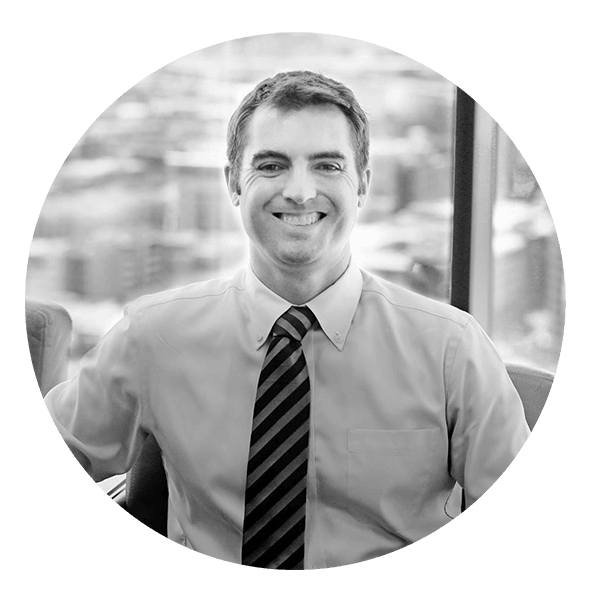 Over the past two decades, attorneys and firms have constantly come to us for counsel and advice regarding immigration issues such as family visas, employment visas, deportation defense, and citizenship. 1. Tourism & Visit: Are you planning to travel to the us? 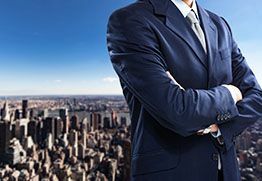 2. Business: Do you need a visitor’s visa to conduct temporary business in the us? 3. Employment: Would you like to work in the us legally? 4. Study and Exchange: Would you like to expand your knowledge and study abroad? 5. Immigrate: Do you have a relative or prospective employer that can help you obtain a green card?